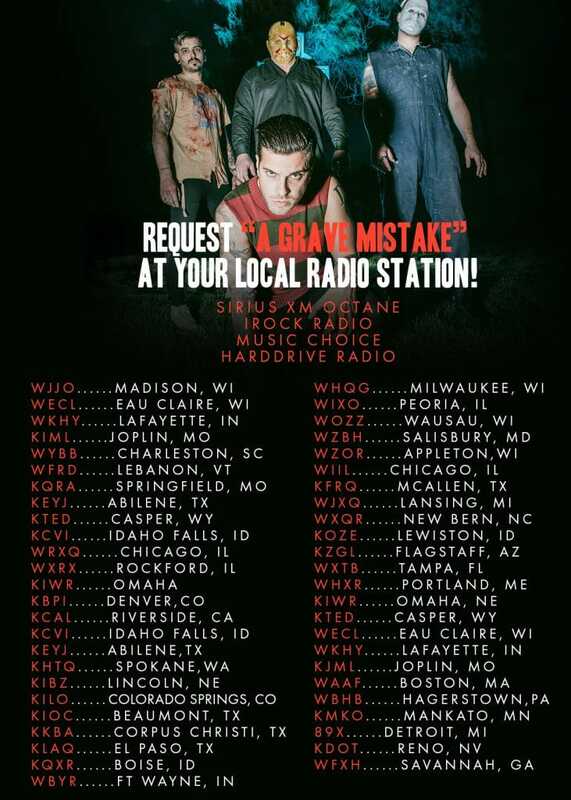 Want to hear Ice Nine Kills’ “A Grave Mistake” on your local station? Request it! 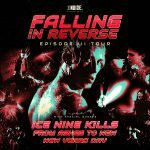 Ice Nine Kills will be hitting the road this Spring on The March Into Madness Tour with From Ashes To New and The Episode III Tour with Falling In Reverse! Dates & Tickets HERE.